"AGRES is a premier Agricultural Research Provider, Constantly Innovating to deliver Customized Research for Trial Specific Needs." 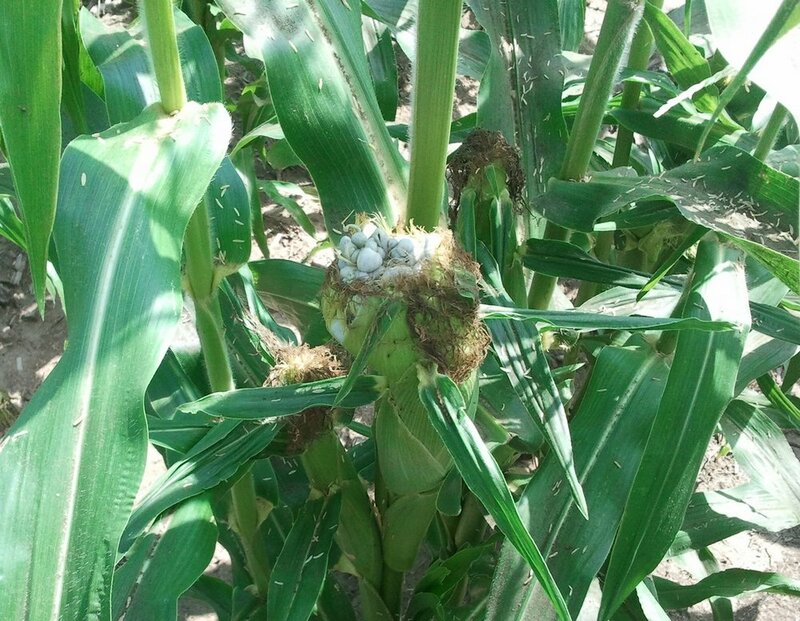 Wisconsin's unique geological history has created a broad diversity of soils, establishing a confluence of three major agricultural belts: corn - soybean, dairy - forage, and processing vegetables. It is the mission of AGRES to be a premier agricultural research company and deliver quality research that fits our clients’ needs. We are committed to helping our sponsors develop and execute effectual studies, designed and carried out to maximize efficiency while ensuring sound results. We are determined to stay on the forefront of agricultural research, continually reviewing methodology and procedures to integrate the latest practices and techniques. AGRES’s comprehensive Standard Operating Procedures deliver well documented trials using Good Laboratory Practices as outlined by the EPA. 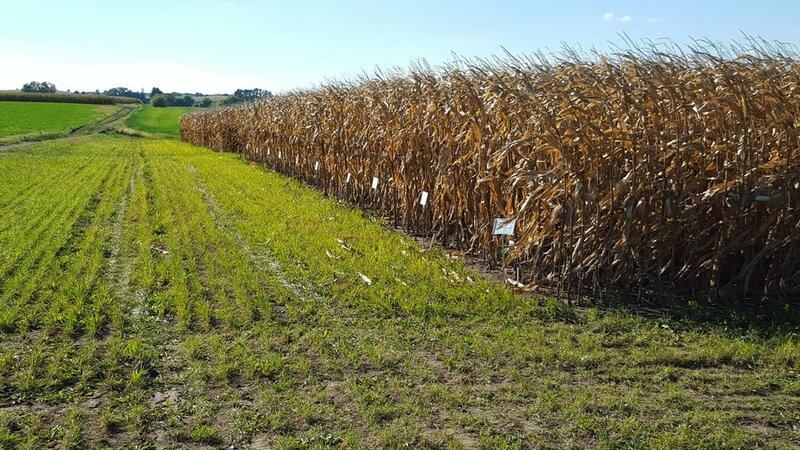 AGRES has extensive experience conducting a wide variety of Efficacy Trials on everything from Seed Treatments and Fertilizers to Herbicides and Fungicides. Host your field day with AGRES! 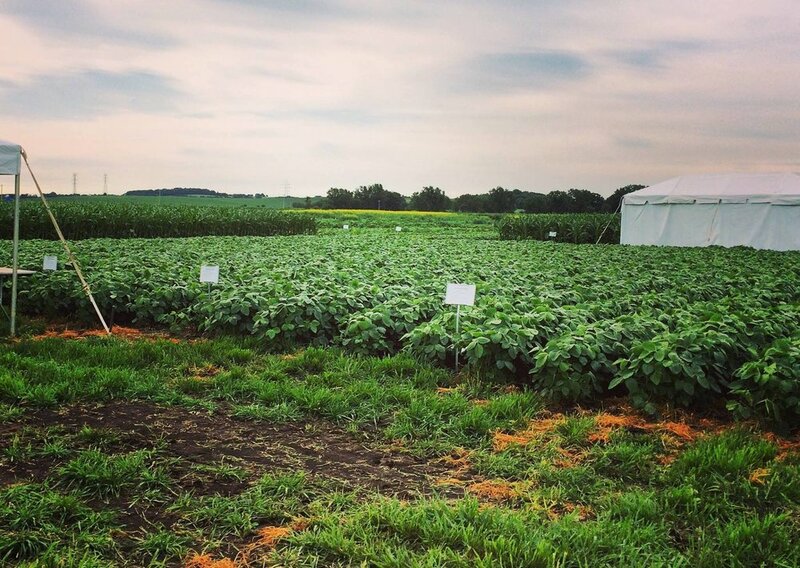 We have managed small plot demonstrations as well as company specific, large learning centers where variations in crop varieties, applied products, and agronomic practices are utilized for demonstration, education, and marketing purposes.